Jamie Foreman at the 2012 British Soap Awards in England. 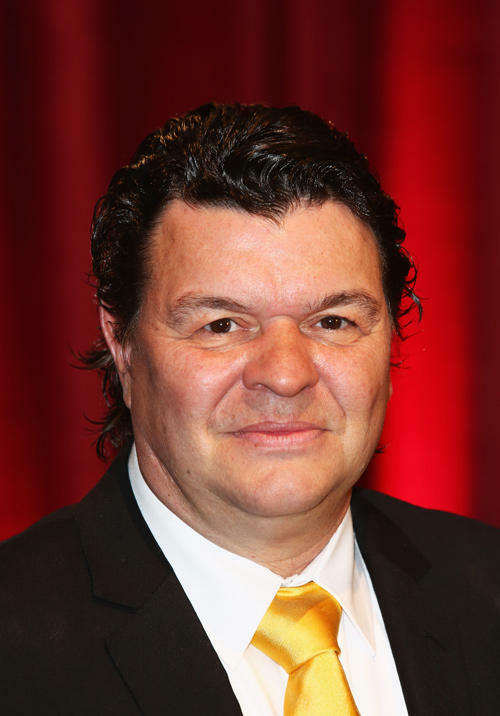 Jamie Foreman and Guest at the 2012 British Soap Awards in England. Jamie Foreman and his girlfriend Julie Dennis at the UK premiere of "The Football Factory." 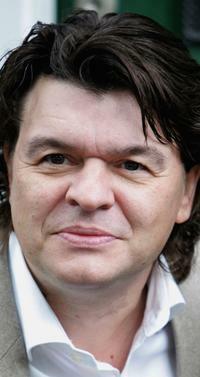 Jamie Foreman at the photocall of "Oliver Twist."